We are so excited to launch the Ceres | PFI Podcast Channel; We hope we can begin where we left off on the Ceres Youtube Interview Series. We have had so much feedback from all our friends, customers and youtube viewers and the main point that came out is that people wanted to know more about the guest. 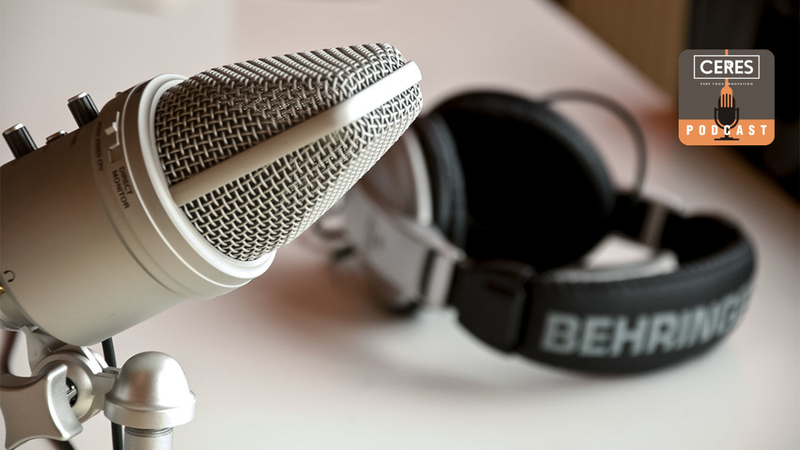 So we have now launched our podcast channel, and we hope we can fulfil that promise. If you don’t want to follow the links just search Ceres PFI Podcast in your favourite podcast player. We look forward to all your feedback.